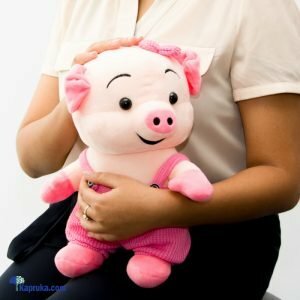 Is there a certain age limit for loving soft toys? if you have properly associated girls, you would know that even the most tight knit tomboyish girl, would also break a smile when she sees an adorably fluffy soft toy. Some might argue that it is a better gift than flowers, well it does last forever. There is a little girl in almost every girl refusing to grow up and this little girl will never stop loving soft toys and honestly there is no such thing as “ENOUGH TEDDIES” to be frank “MORE IS BETTER”. 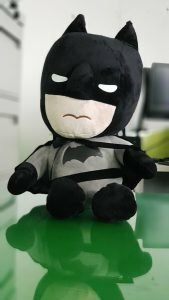 With Valentines around the corner, there might be some boyfriends or friends wondering what to get their significant other or potential match, getting a soft toy is always a safe bet, it does not disappoint, pair it with another gift and “Alas” you have the perfect bundle of joy anyone would like. Depending on the personality of the girl, here are some fluffy gift options worth cuddling. Well she is indeed the best looking and most well dressed in the lot, she is envied by many girls because they want to be like her and she is the type of girl you are proud of because honestly she draws so much attention.The perfect teddy for your fashionista will be, Lilly a fluffy yet outstanding teddy. She is indeed the most famous and friendly girl and has every aspect of being the absolute perfect girl she is beautiful, attractive, charming, and has a good sense of humour. 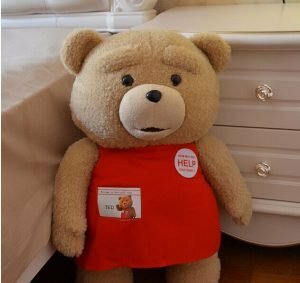 She is loved by anyone because everyone loves to have a hint of mischief in their lives.The perfect soft toy for this girl is, Mr Ted and we all know how Ted is. 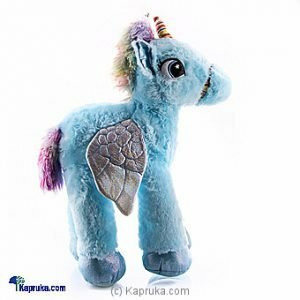 Well she is the genius in the bunch who prioritizes studies over everything else, the best soft toy for this type of highly opinionated yet conservative girl would be Venus the unicorn since she is a strong dreamer and is unique like a unicorn. She is the perfect replica of your mother and is the perfect “wife” material girl as she is very mature and serious and has a tendency of looking out for the people around her like a mother hen, she would love to own Brownie Bear a big ball of fur waiting to be hugged. She is the old fashioned typically “girly” person who LOVES teddies and Cute things, the perfect soft toy for her would be Cutie Pie Snuggle Bear because “Cutie Pie” has a demure nature unlike the other teddies. Well in simple words she is the Tomboy in the lot who is ready to do anything and she has a knack for challenging herself, she would love to own the Bat Man Cuddly Toy since she tends to love more “Boyish” things. 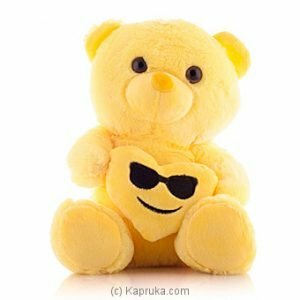 She is a born leader who prioritizes work over anything else, the best teddy for this type of girl is Snugly Bear well nothing is more “BOSS LADY” than this super cool teddy with the trollable heart. She is forever doubting herself though she is amazingly talented. She tends to believe that she is a “Potato” and she would definitely love to own Peggy who is cute and cuddly. Whatever the type of girl she is, make this Valentine a bit more cuddly and fluffy by gifting her a cute soft toy on Kapruka. 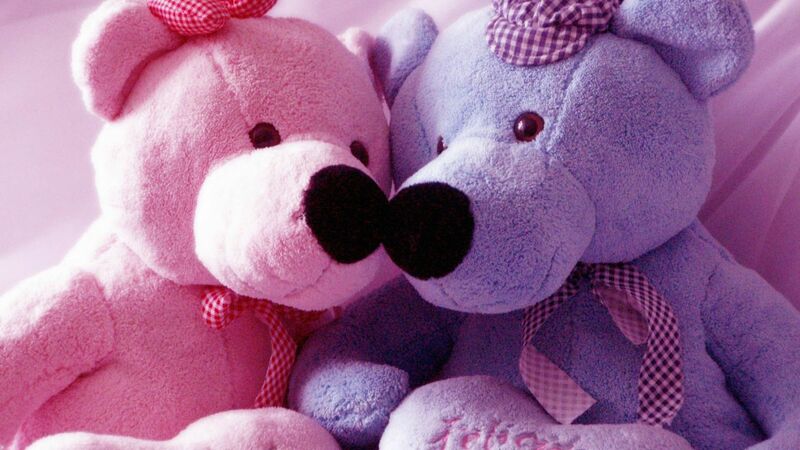 If you have some more teddy bear suggestions for the special ladies out there do not forget to leave a comment below!